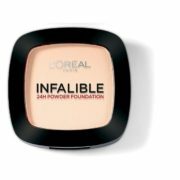 The L’Oreal Paris Infallible Powder gives you a skin a consistent look. 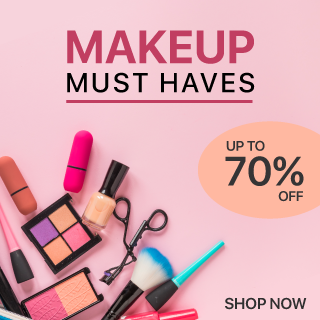 It is the perfect base for your makeup. 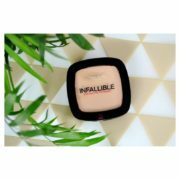 This powder foundation features a non-drying texture that holds your makeup and prevents it from fading all through the day. 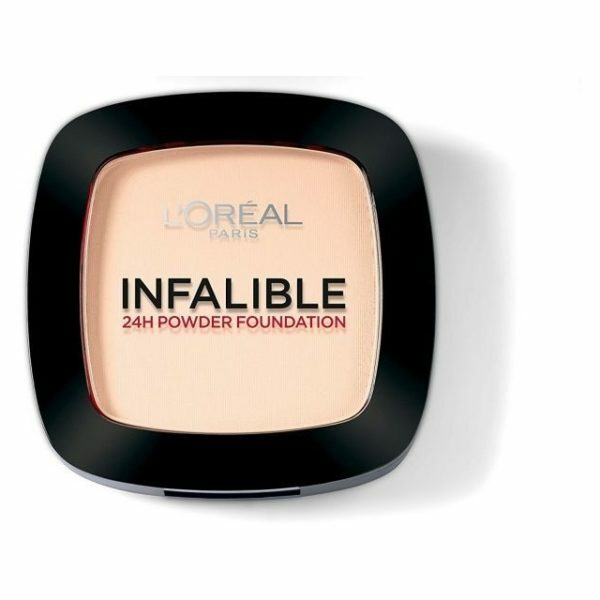 This L’Oreal Paris powder foundation masks imperfections and dark circles to give your skin a consistent look. 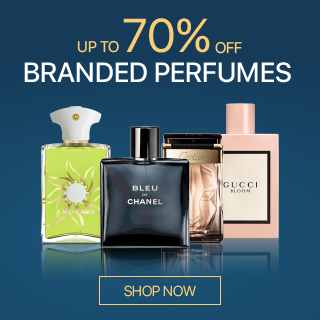 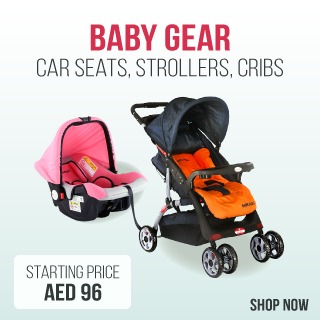 It is lighter on the skin and absorbs quickly, allowing to apply other makeup. Furthermore, this foundation ensures long lasting wear and withstands the most extreme situations to maintain the flawless look of your skin. 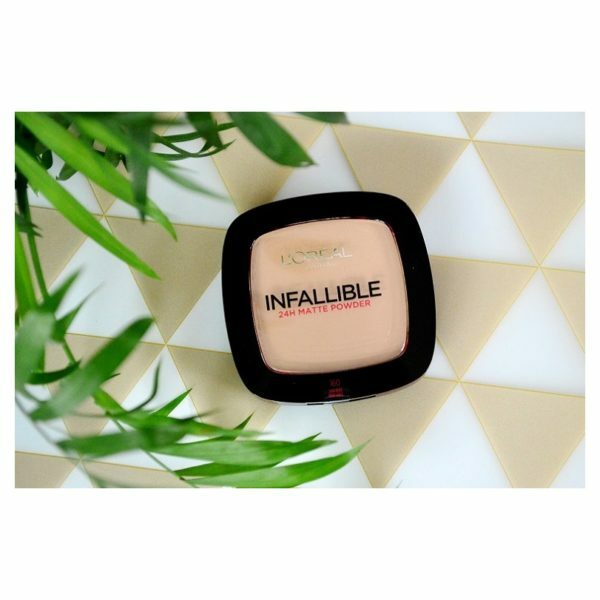 This L’Oreal Paris infallible powder can be used when dry for giving your skin a classic powdery finish with sheer coverage. 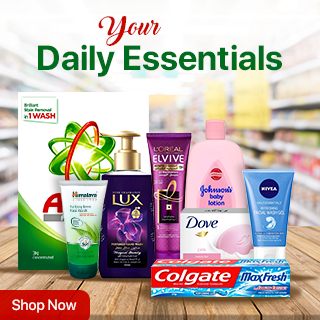 Also, it can be used wet for a cream-like consistency to provide a smooth finish to your skin.